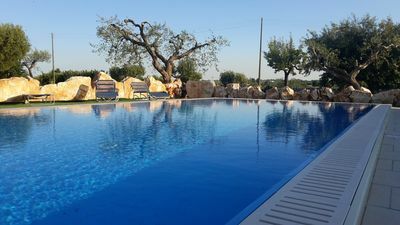 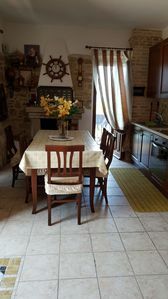 Beautiful house on three levels located on the coast of the trabocchi a few meters from the sea (caletta turchino) with the homonymous trabocco. 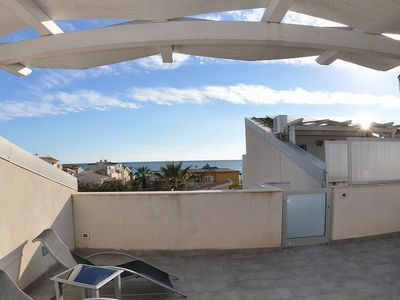 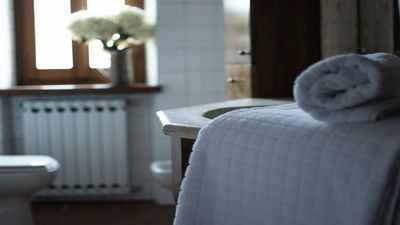 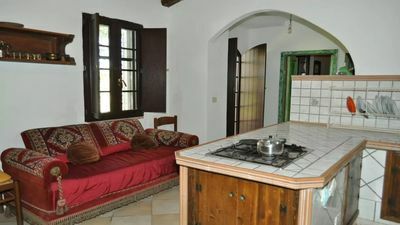 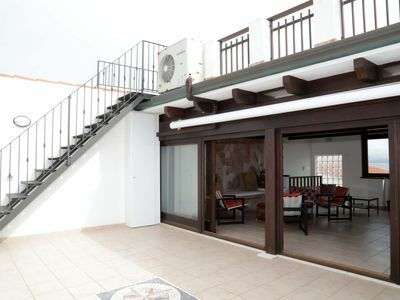 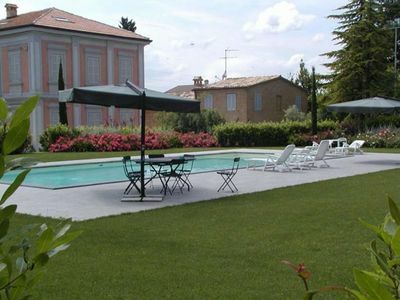 The property consists of 2 bedrooms, living room with kitchen, bathroom and terrace with panoramic view, ideal for 4 people. 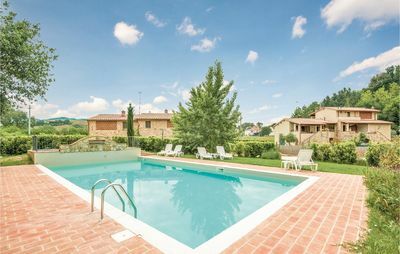 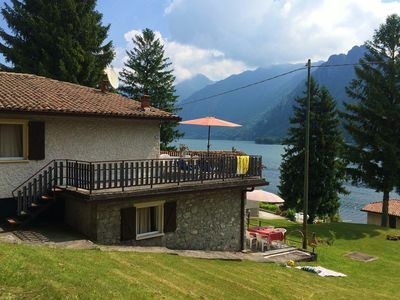 Located a few miles from the beautiful village of San Vito Chietino, overlooking the cove Turchino, a small pristine and absolutely natural beach. 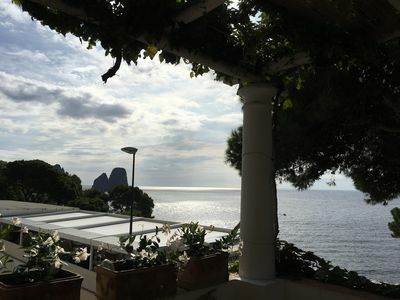 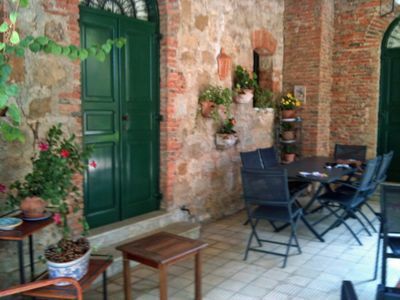 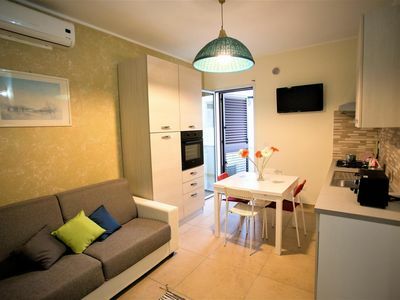 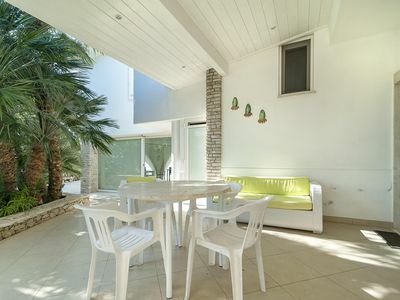 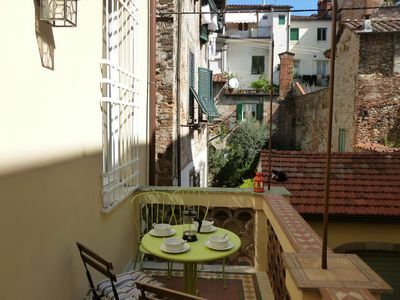 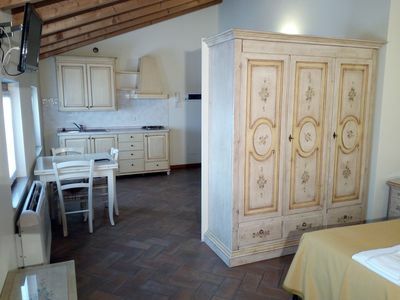 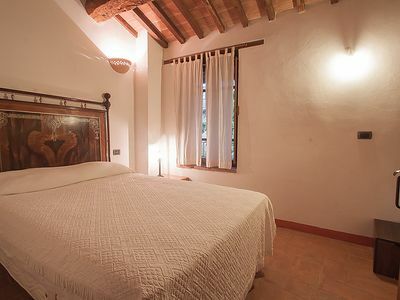 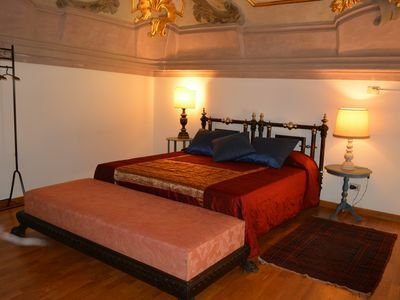 Appartamento Odisseo B: A cozy apartment situated at a few steps from a sandy beach, with Free WI-FI.